Come watch how Henny From Henny TJ Craft Cottage makes a DIY Accordion pocket using the Misty Rose collection for her Passport Travelers journal! 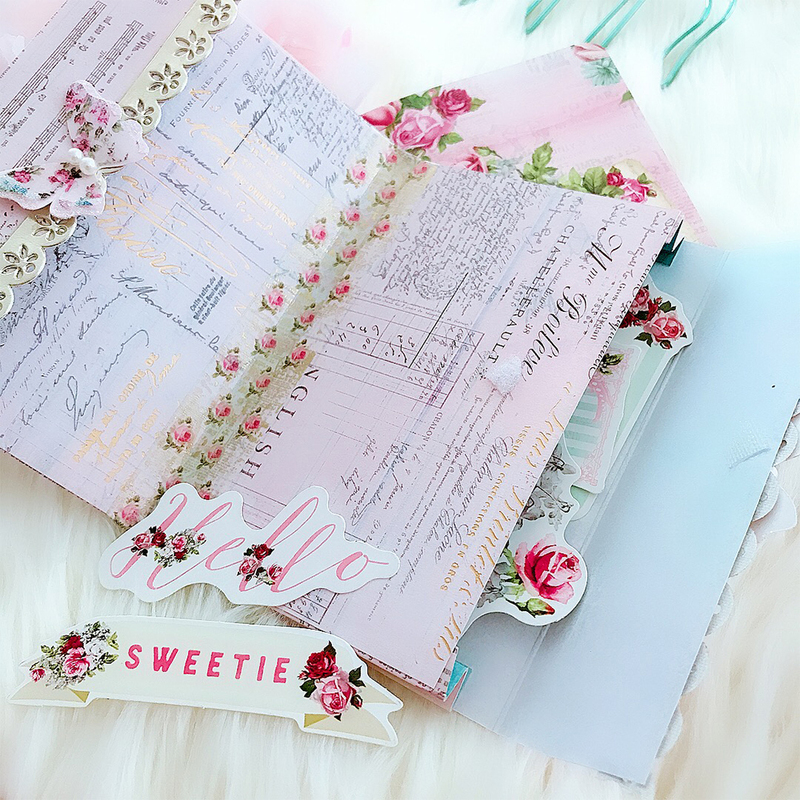 Passport Travelers journal and new Misty Rose pen are sneak peek and will be released in September! Here are the detentions you will need to cut your paper down to. To see more inspirational projects by Henny head over to her Instagram account @hennytjcraftcottage.